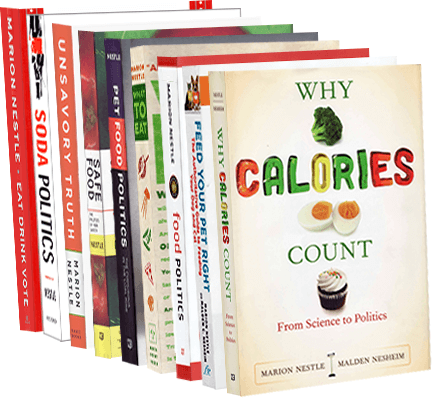 Food Politics by Marion Nestle » The benefits of eating candy. Who knew? The benefits of eating candy. Who knew? John Downs, the president of the National Confectioners Association has an editorial (note: sponsored) in Politico announcing the NCA’s new campaign to convince Americans of the benefits of eating candy. The press release highlights the benefits. The confectionery industry directly employs 55,000 people in the United States, and more than 400,000 jobs in agriculture, retail, transportation and other industries rely in part on the sale of confections for their livelihood. For every job that is created in confectionery another seven are supported in related industries, which means that candy drives a multiplier effect of 1:7 or an impact of 700 percent. Sugar? Calories? Tooth decay? Obesity?